They see signs. YOU SEE DOLLAR SIGNS. 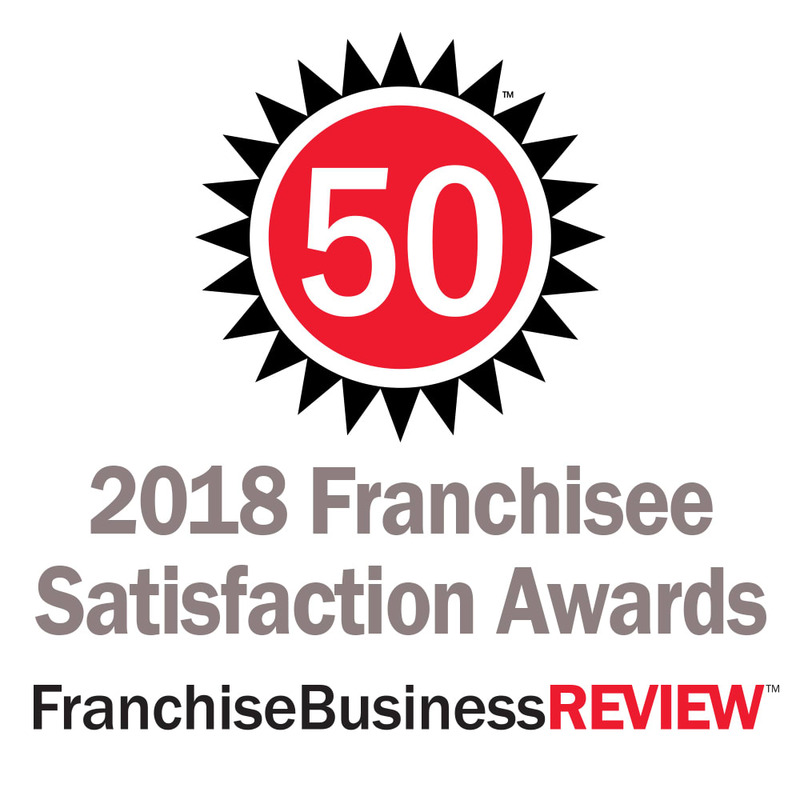 Strong support drives MORE BUSINESS TO YOUR DOORS. 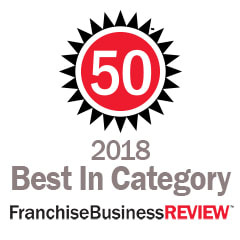 Ideal candidates and existing franchisees come from all walks of life however those with strong senior or executive level experience in Sales, Project Management, Technology, or overall Management ( CEO, CFO, COO) often do best as this business is about managing relationships and people. 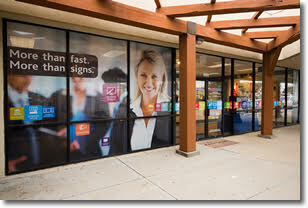 FASTSIGNS is also a great business for two (Husband/Wife) or other teams. 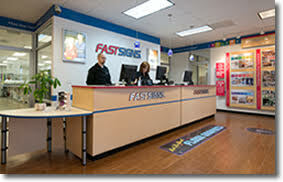 FASTSIGNS is also a great family business; many franchisees engage their children in the business. 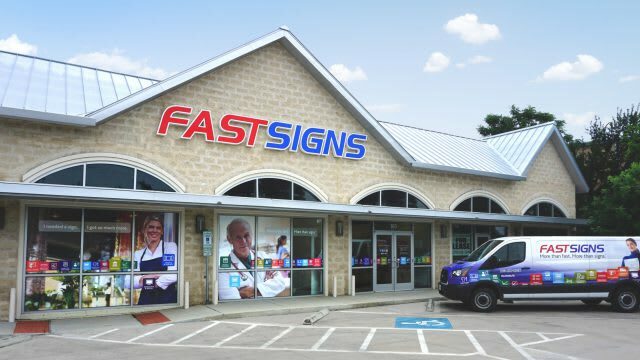 FASTSIGNS is currently accepting inquiries from the following states: Wyoming, West Virginia, Wisconsin, Washington, Vermont, Virginia, Utah, Tennessee, South Dakota, South Carolina, Rhode Island, Pennsylvania, Oregon, Oklahoma, Ohio, New York, Nevada, New Mexico, New Jersey, New Hampshire, Nebraska, North Dakota, North Carolina, Montana, Mississippi, Missouri, Minnesota, Michigan, Maine, Maryland, Massachusetts, Louisiana, Kentucky, Kansas, Indiana, Illinois, Idaho, Iowa, Hawaii, Georgia, Florida, Delaware, Washington, D.C., Connecticut, Colorado, California, Arizona, Arkansas, Alabama, Alaska. 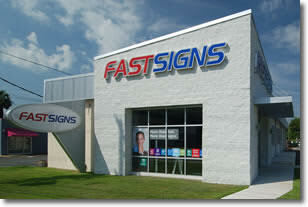 FASTSIGNS is also currently accepting Canadian inquiries.